Stützpunkt 3 was situated between the small harbour and the north of the village. This includes the 634 and several panzer turrets. 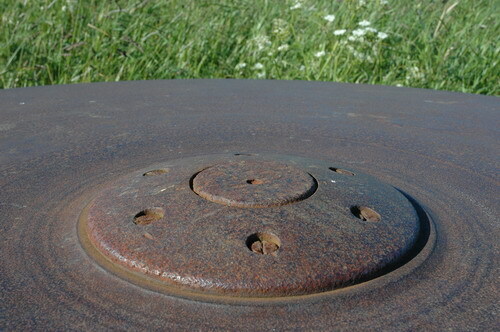 Top of the 634's 35p8 turret.